Chuamar fud fad na tíre ag lorg na dteaghlach is siamsúla ann agus anois tabharfaidh siadsan aghaidh ar a chéile sa stiúideo. Beidh seantuismitheoirí againn ag damhsa in éineacht le clann a gclainne, aithreacha agus a gclann mhac ag ceol, máithreacha, aithreacha agus ag gclann ag casadh na bport agus neart eile. 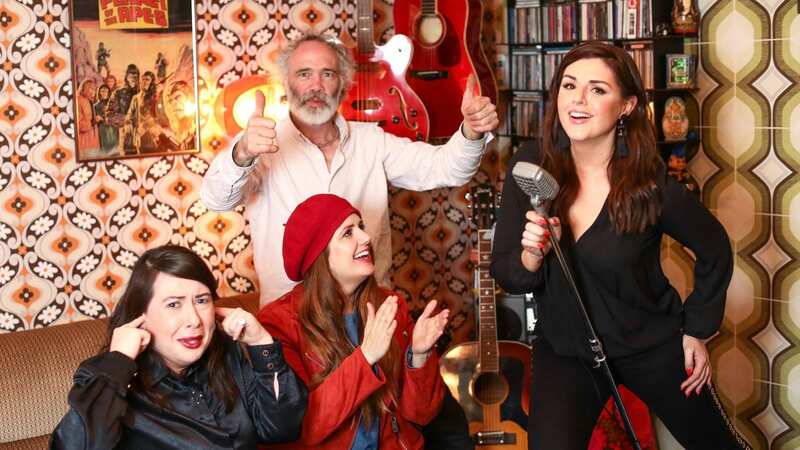 We’ve been searching the country high and low for Ireland’s most entertaining family and now they will be coming together to compete head to head in our studio. We have grandparents dancing with their grandchildren, fathers and sons playing music together, mum and dad with their children banging out the tunes and much, much more. Sraith faoi mhuintir Iorrais, ceantar Gaeltachta i gCo. Mhaigh Eo. Tabharfar léargas ar na daoine atá ina gcónaí agus ag obair sa cheantar agus beimid i dteannta, ina measc, feirmeoir, surfálaí agus dornálaí. Ceantar bríomhar é Iorras seo a bhfuil traidisiún láidir scéalaíochta agus amhránaíochta le brath go mór ann. 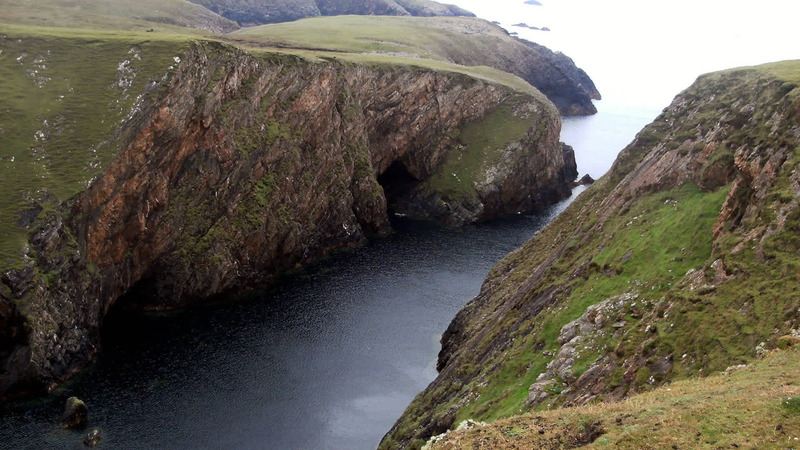 An insightful look at the social fabric of the Erris Gaeltacht in County Mayo. This remarkable series tells the stories of the people who live and work in this area of stunning natural beauty meeting a host of interesting characters including a farmer, a surfer and a boxer with many quirky individuals sprinkled in between. Clár faisnéise faoi David Berkowitz nó ‘Son of Sam’, dúnmharfóir srathach a rinne sléacht i Nua-Eabhrac i lár na 1970idí. Tabharfaidh an t-iriseoir Seán Mac an tSíthigh aghaidh ar Nua-Eabhrac le heolas a chur ar an gcás. 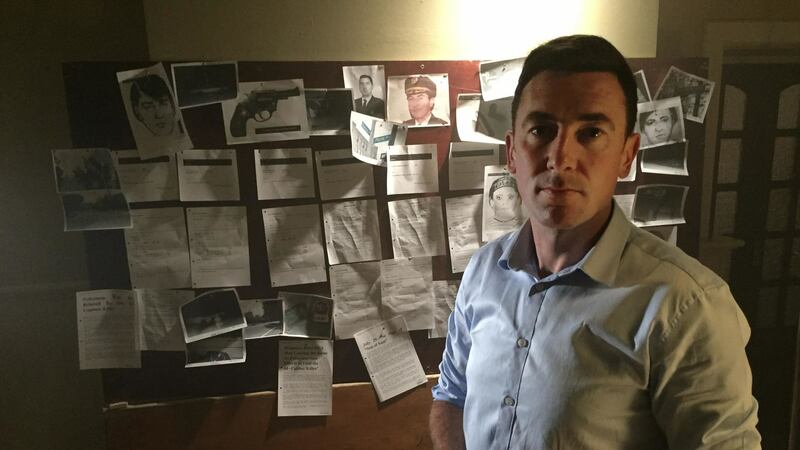 Forty years on, journalist Seán Mac an tSíthigh travels to New York to uncover the incredible story of how fellow Irishman, NYPD Deputy Inspector Timothy J. Dowd, led the largest manhunt in New York history to capture ‘Son of Sam’. Daniel O'Donnell ar Ros na Rún! Tá ríméad ar Bobbi Lee a chloisteáil go bhfuil Daniel O’Donnell ag teacht go Ros na Rún. Is é seo a seans dul ag gabháil fhoinn in éineacht lena laoch ceoil agus cáil mhór a bhaint amach! Ach bíonn drochdheireadh aige nuair a chuireann Caitríona a ladar sa scéal! Bobbi Lee is ecstatic when she hears that Daniel O’Donnell is coming to Ros na Rún. This is her big chance to sing with her idol and an opportunity for stardom! 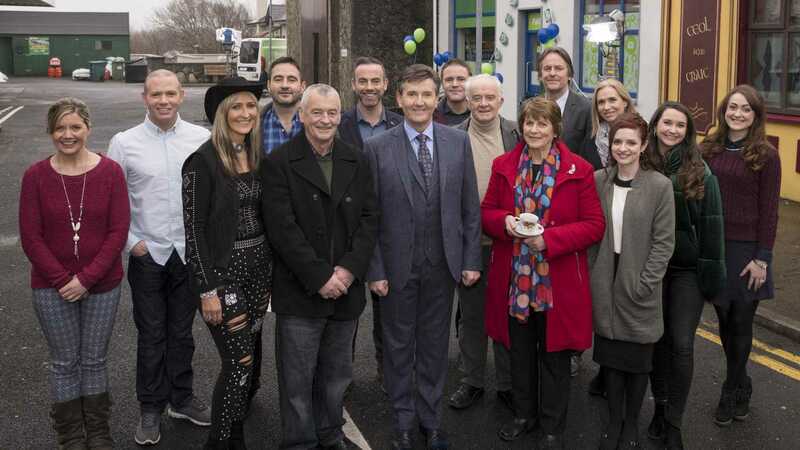 However Caitríona’s interference has Bobbi Lee singing the blues – behind bars. 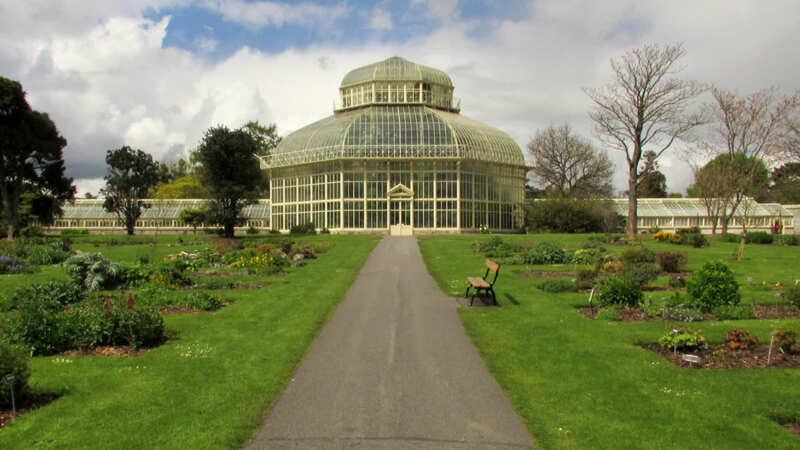 Gairdíní na Lus is a 6-part series looking behind the scenes at Ireland’s National Botanic Gardens. Shot over a year, the series captures the stunning beauty of the gardens as they change over the seasons. Beidh Féile na bliana seo ar bun i Llanelli sa Bhreatain Bheag idir an 2ú agus an 4ú Bealtaine. Is iad seo na saothair le TG4 atá roghnaithe i mbliana: An Klondike 2, Rocky Ros Muc, Murdair Mhám Trasna, Éire Fhiáin, Port, Song of Granite agus An Béal Bocht. 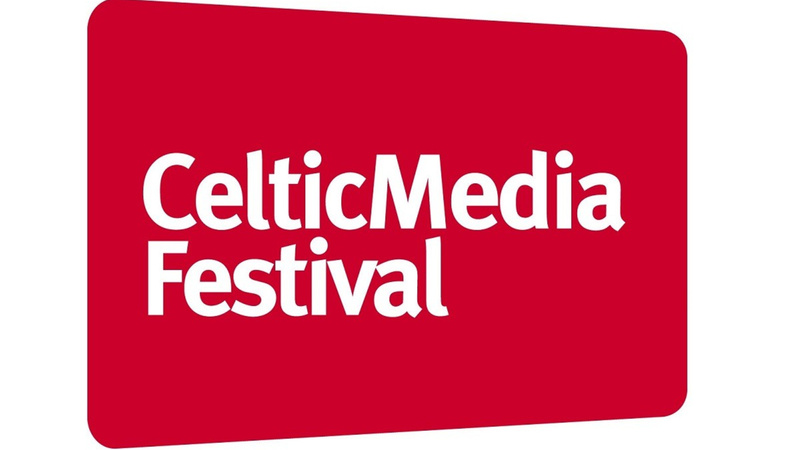 This year’s Festival will take place in Llanelli in Wales from the 2nd to 4th of May. Among TG4 nominations are: An Klondike 2, Rocky Ros Muc, Murdair Mhám Trasna, Éire Fhiáin, Port, Song of Granite and An Béal Bocht. 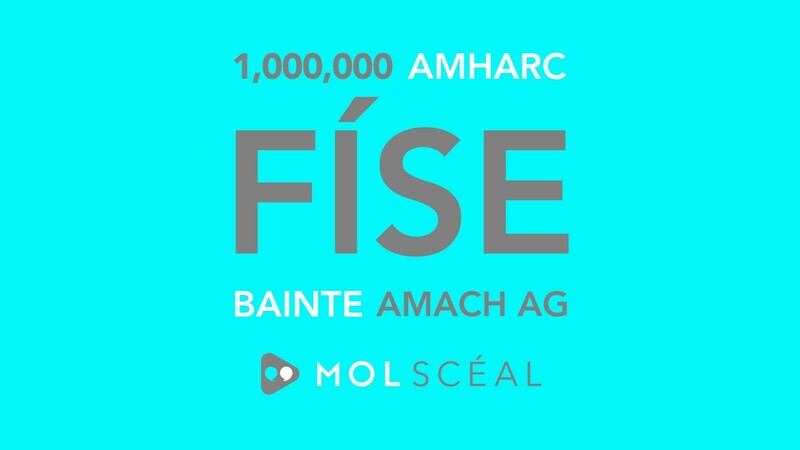 Comhghairdeas le foireann Molscéal! Os cionn 1 mhilliún amharc físe bainte amach acu go dtí seo! Féach cén fáth an bhfuil an méid sin tóir orthu ar Facebook, ar Twitter agus ar Instagram. Fís leatsa, Fís linne; scéalta físe ar-líne. Congratulations to the Molscéal team! Over 1 million video views so far! 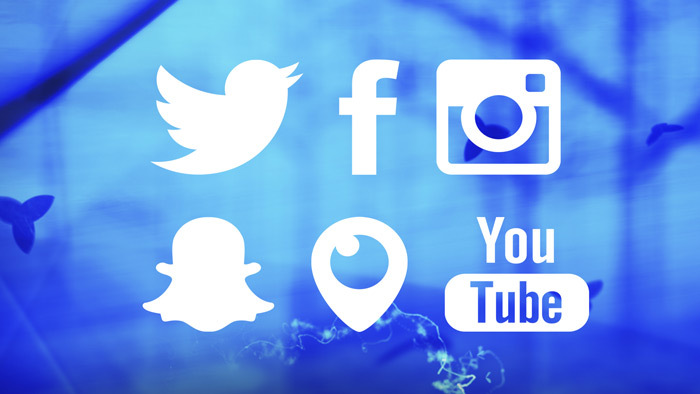 Check out why their stories are so popular on Facebook, on Twitter and on Instagram. Is cailín beag, seacht mbliana d’aois í Dora. Téann sí ar thurais dhraíochta a bhuíochas dá ríomhaire. Tá neart cairde speisialta aici freisin! Tá mapa agus mála aici ach Bróigín an cara is fearr atá aici. Bíonn an-spraoi acu ag foghlaim faoin domhan mórthimpeall orthu. 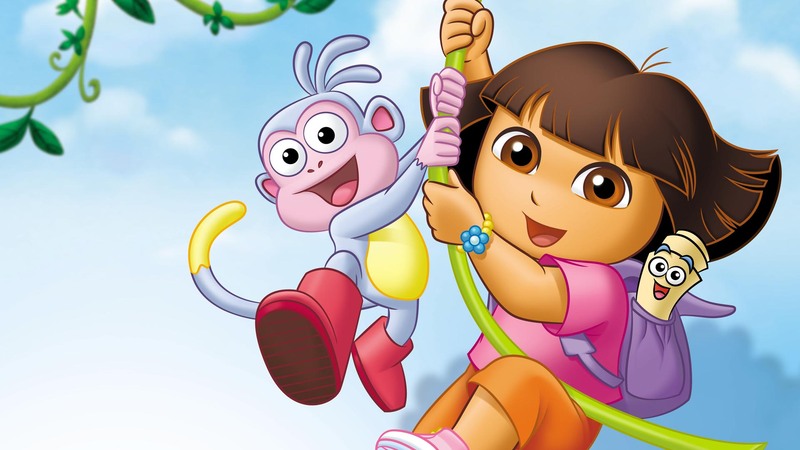 Dora is a 7 year old girl who likes to go on many adventures with the help of her computer and her friends…isa the iguana, boots the monkey , benny the bull, fiesta trio(a bug band), Senor Tucán, Tico the Squirrel, Swiper the Fox and also her Map and Backpack…You’re guaranteed plenty of fun and frolics.